Foie gras may be controversial, but many chefs still like to cook with it. 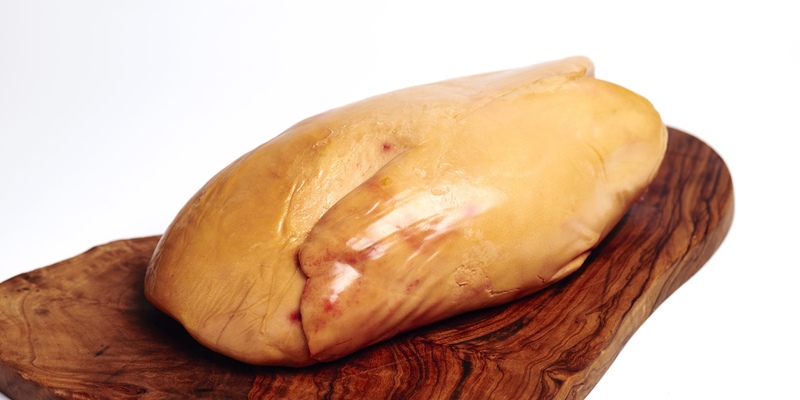 A delicacy from the South-West of France made from the liver of force fed ducks and geese, foie gras can be bought both pre-cooked or fresh. It has a rich, buttery and delicate flavour. Foie gras is considered to be at its best when simply served with toasted brioche and a glass of sweet wine. It can also be quickly seared on a high heat as it is in Vineet Bhatia's spice seared foie gras, wild mushroom naan and fennel-mango chutney salad.